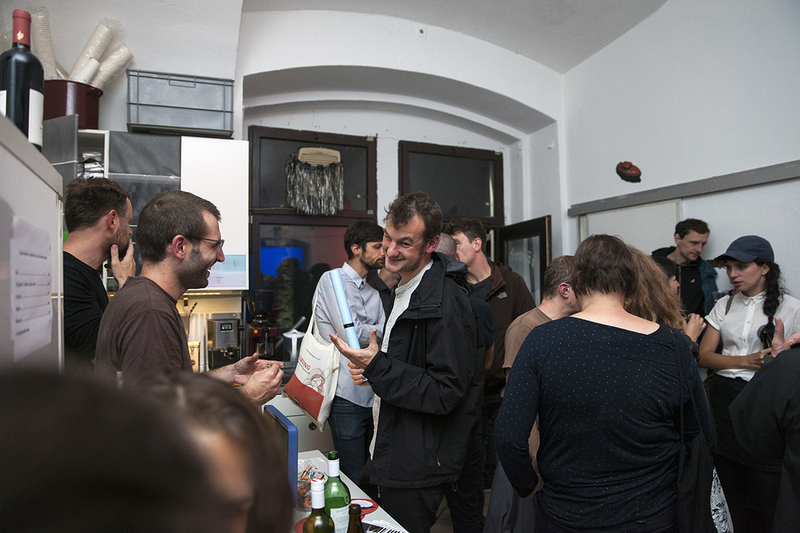 Moni­ca Vlad designs and deve­lops new media instal­la­ti­ons and spaces. 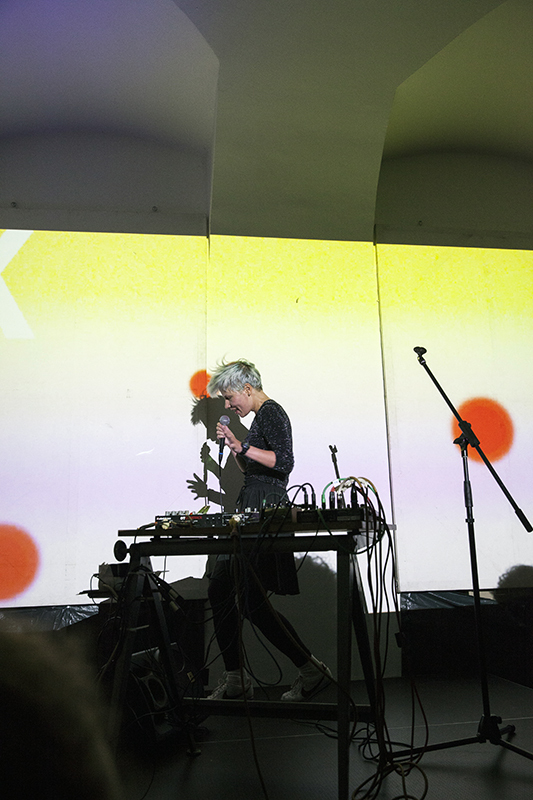 She uses new tech­no­lo­gy as an artis­tic medi­um of expres­si­on and as a medi­um for the inter­ac­tive and audio visu­al com­mu­ni­ca­ti­on. 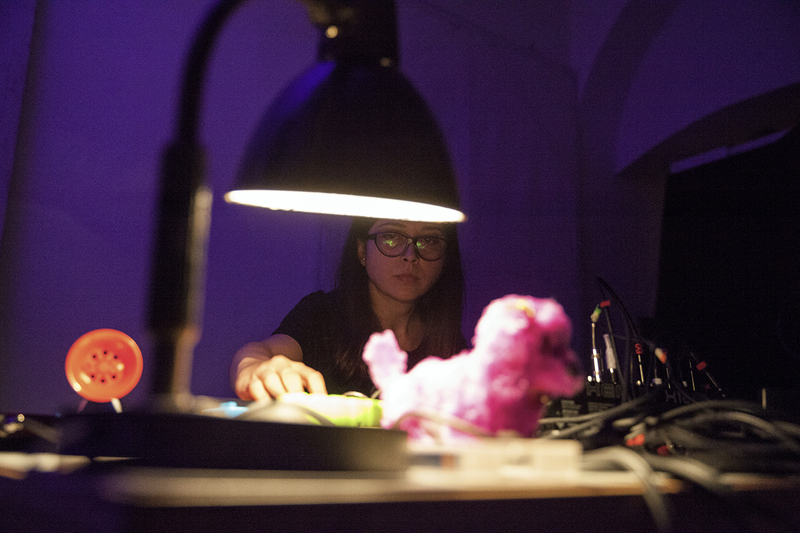 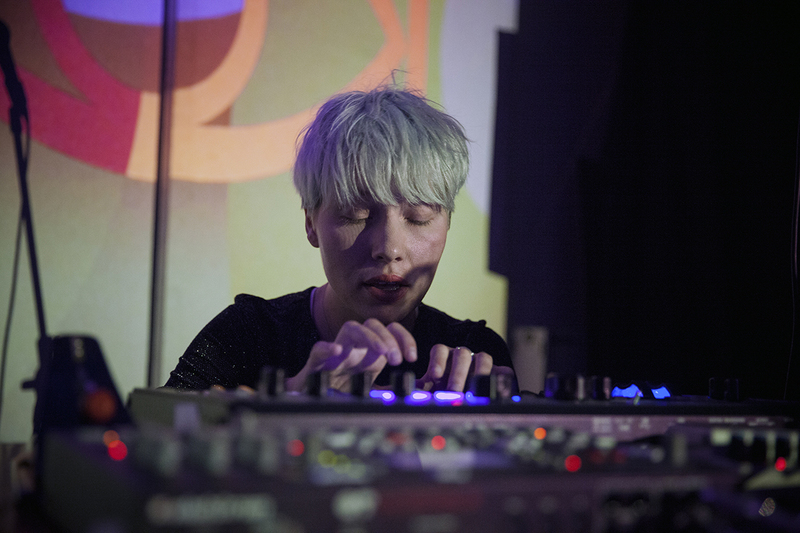 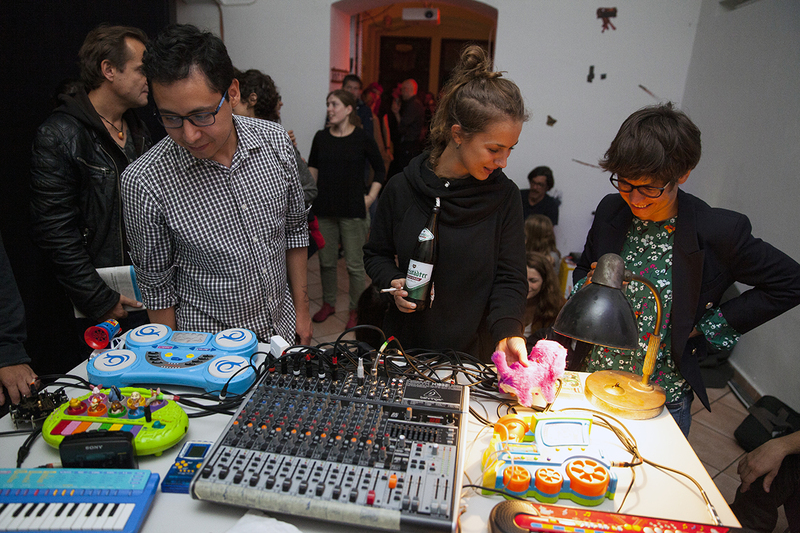 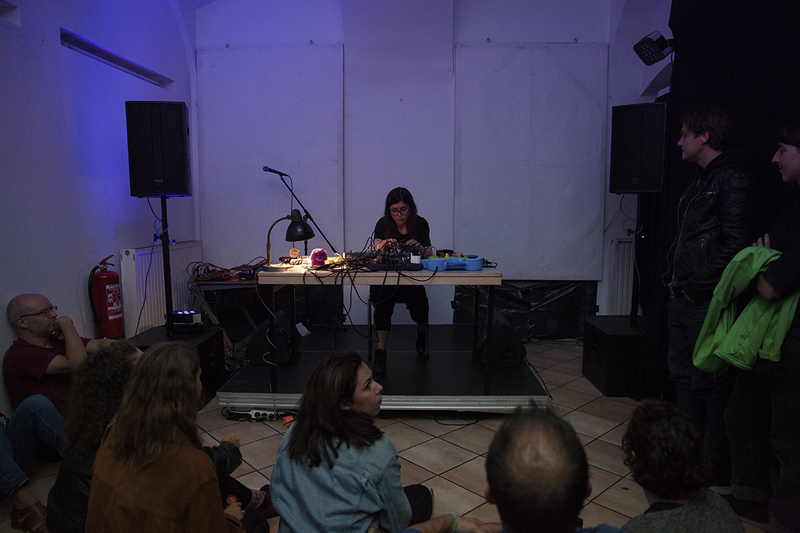 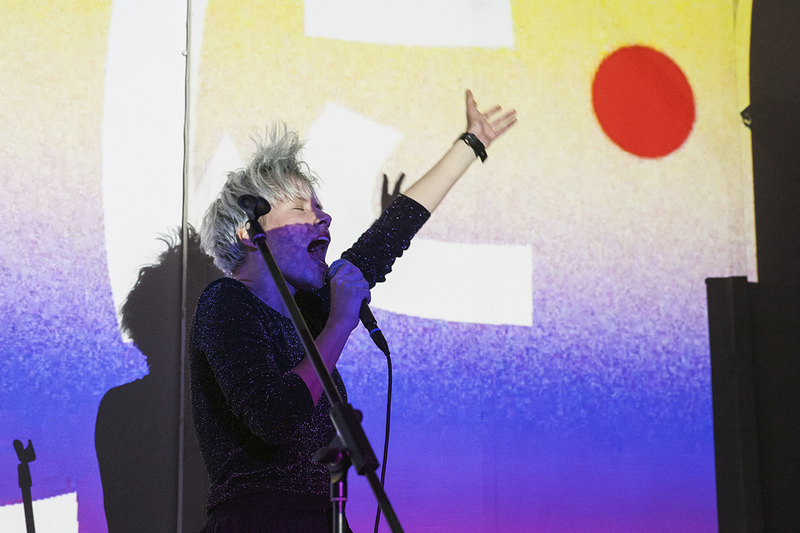 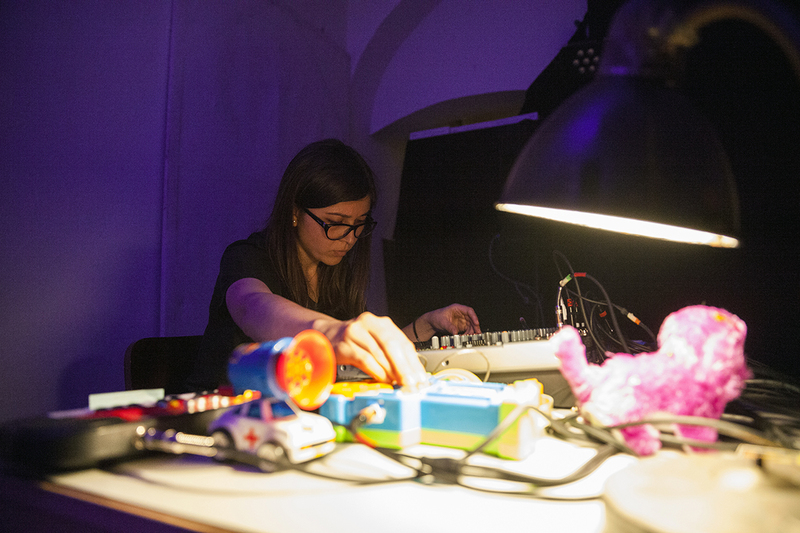 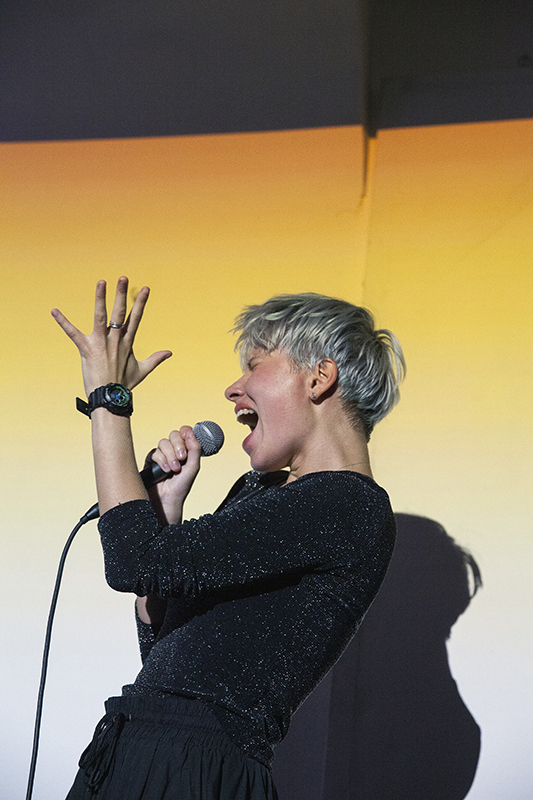 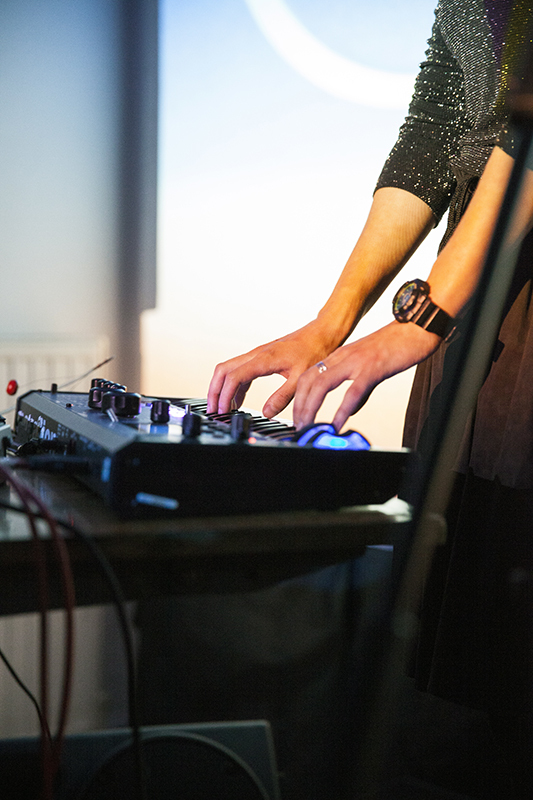 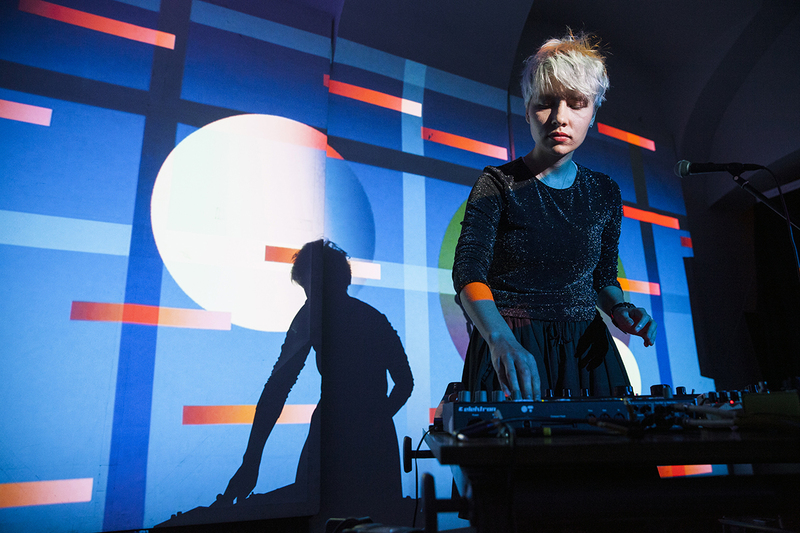 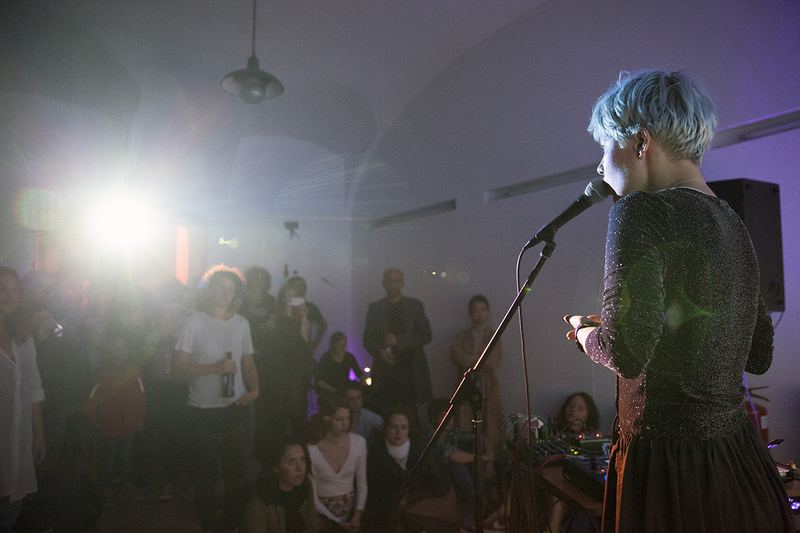 The sound of her per­for­man­ces is main­ly based on noi­se, ambi­ent, expe­ri­men­tal music, ran­ging from low to very high fre­quen­ces that one can bare­ly hear, from mini­mal to glitch, from ana­log to digi­tal.